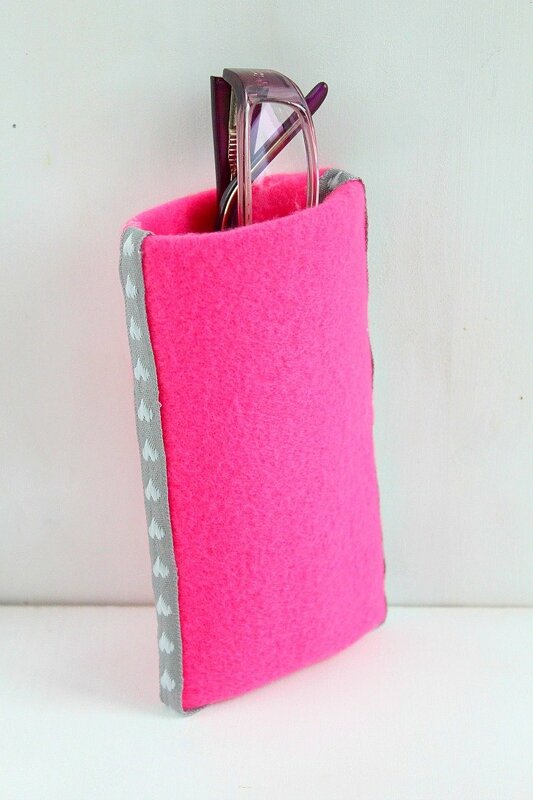 Tired of your boring eyeglass case? 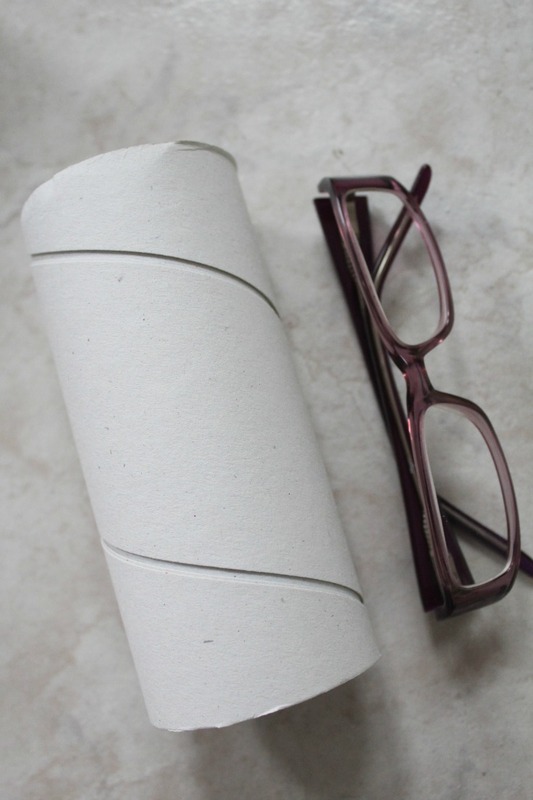 Here’s how to make your own personalized glasses case out of a paper towel tube. 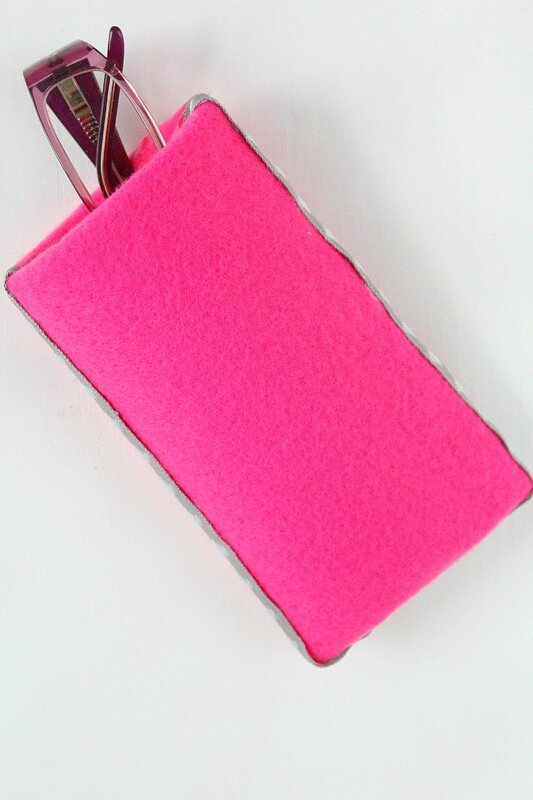 This simple but cute eyewear case is easy to personalize to fit your own personality. 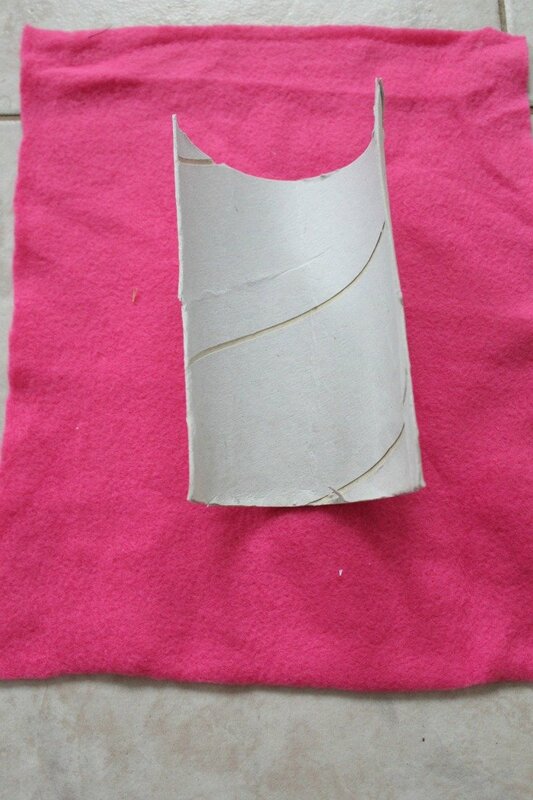 Have a paper towel tube and some fabric scraps? 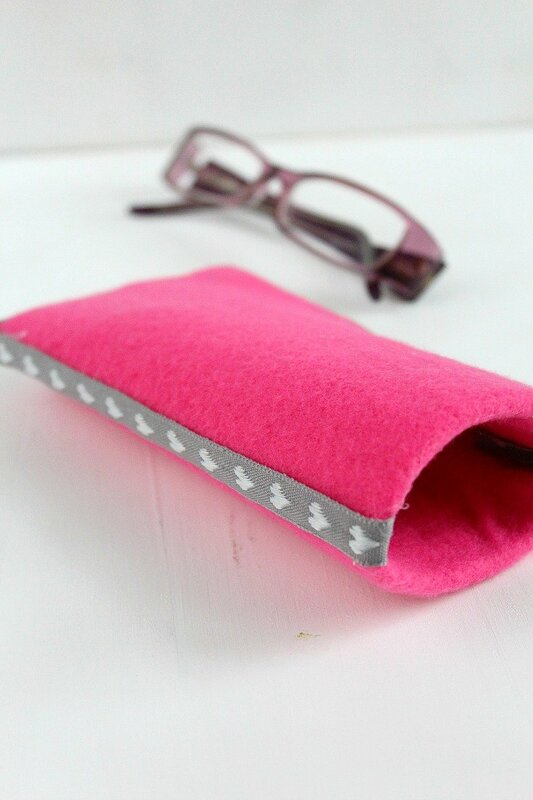 Don’t throw them away, recycle them into something cute and practical with this easy personalized glasses case! 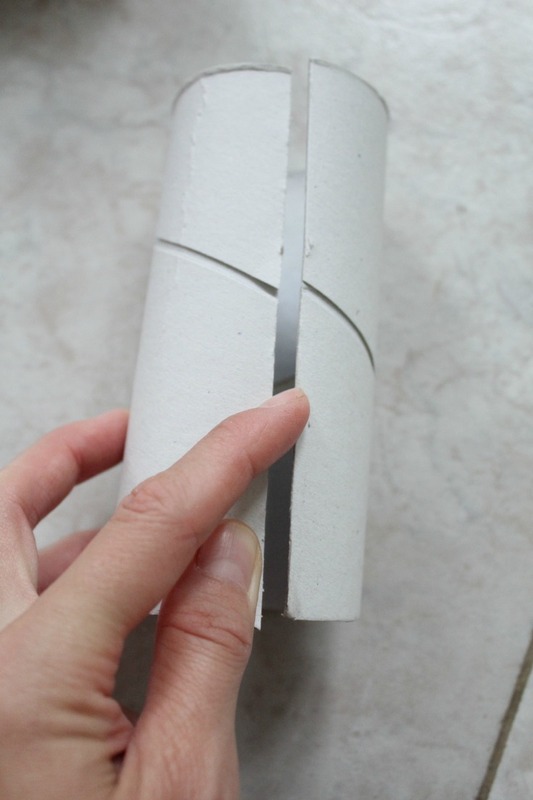 Want more paper tube ideas? I’ve always had weak eyes. In fact I’m as blind as a bat hahaha! And it’s probably because I always misplace my glasses, I never seem to be able to find them. And I think this happens so often because I don’t have a cute eyeglasses case to carry with me wherever I go. That will be a good reminder, I believe. 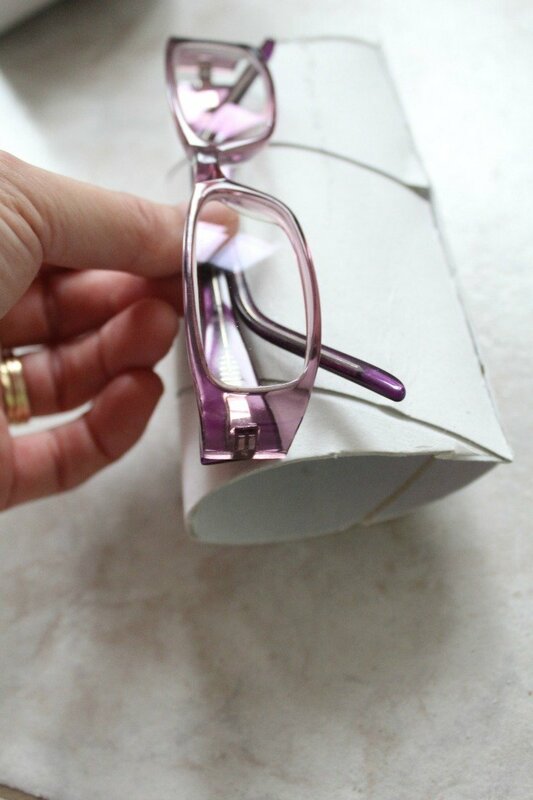 I think my diy eyeglass case is so much prettier than those sold at the drugstore. The tube adds enough stiffness so the case will stay upright in your purse which is pretty big issue for me as I’m able to find my case easier in all that mess. 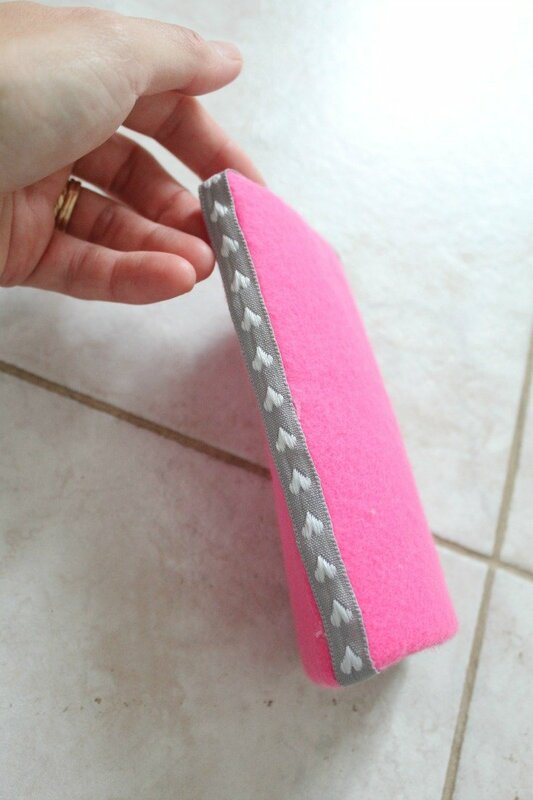 So if you ever wanted to learn how to make a hard glasses case here it goes! Measure the width against your glasses as your tube might be a bit too wide for your glasses, as it happened in my case. Cut the excess off. Measure the fabric against the tube. 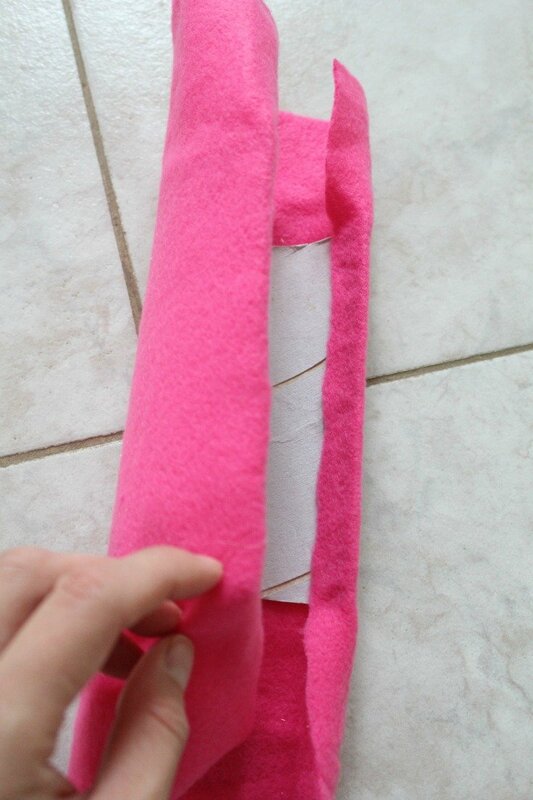 Hot glue your fabric to the inside of the tube’s edges and tuck in all edges gluing them to the inside. Start with the sides then with the top and bottom. 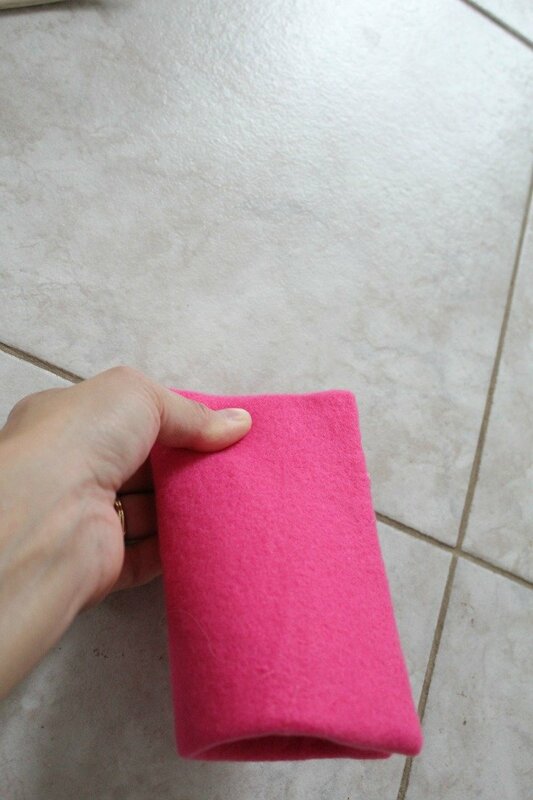 Use a small line of hot glue to the inside edges and press until dry. Start with the bottom then the side. Cut the ribbon long enough to go all the way around your case, down the sides and bottom plus 1/2″ extra on both ends to go into the inside of the case. Then hot glue the ribbon, working in small areas. 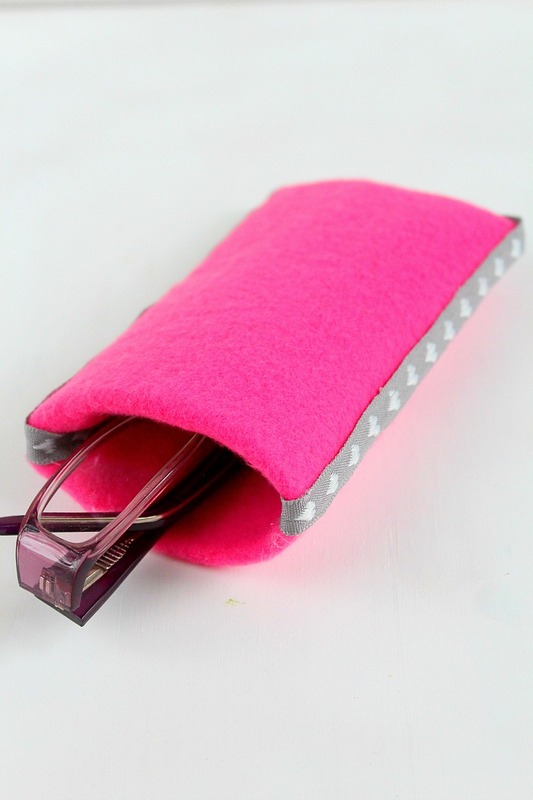 And this is how to make a glasses case in just minutes! 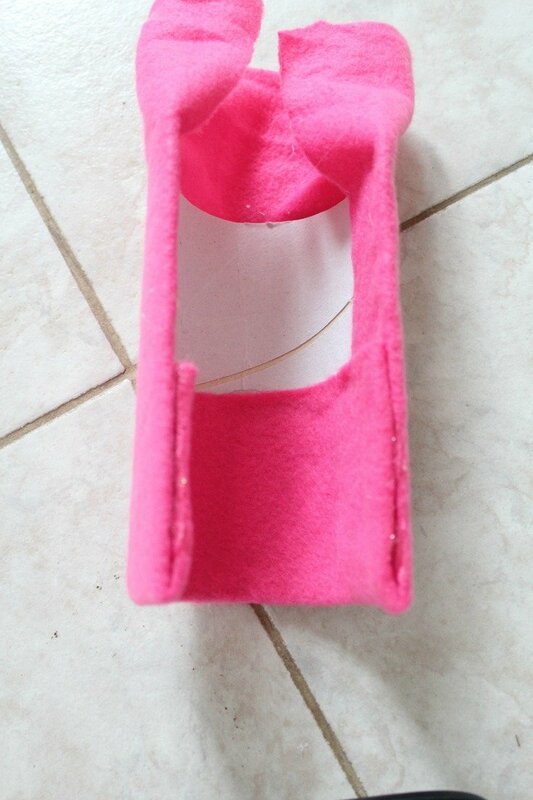 Hi Petro, I love the DIY eye glasses case. I have on hand some T>P rolls and am going to make one, and show my 10 yr old grand daughter to make some to give as gifts. I hate having the thick cases in my handbag.